Going to the doctor’s office can be exhausting. We certainly don’t enjoy the long way to get there, the traffic and the awful sitting in the waiting rooms. You can now avoid all of that with the best medical app on both iOS and Android platforms called DocChat. 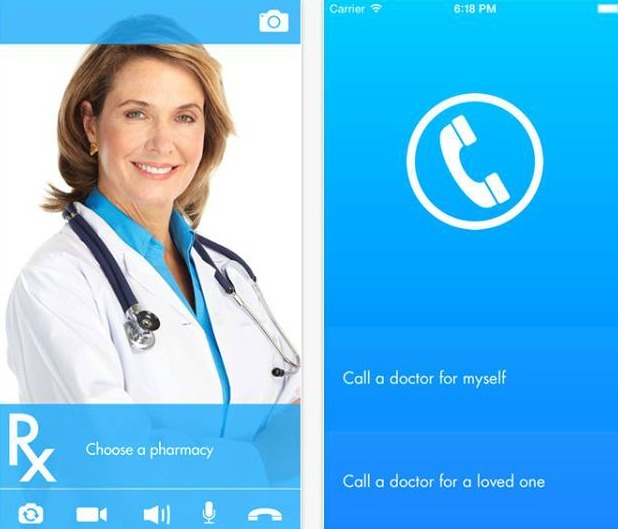 Created by DocChat Telemed, this app will offer you consult with experienced doctors when you’re feeling unwell. DocChat guarantees any user a licensed and experienced physician, who can evaluate, diagnose and write the needed medical prescriptions. The app is like no other. Unlike other telemedicine apps, this one offers video consults that are not time limited. Easy to handle, you just have to download it and create your personal account. Once you’ve established the connection with the preferred doctor, you will get 7 days to follow up and ask him any questions or concerns that are bothering you or see if your health has improved. DocChat allows the users to see a qualified doctor anytime and anywhere and it is legal. Forget about copayments and covering your deductible. It is available 24/7, everyday of the year. Download this amazing universal app from both Google Play and App Store.